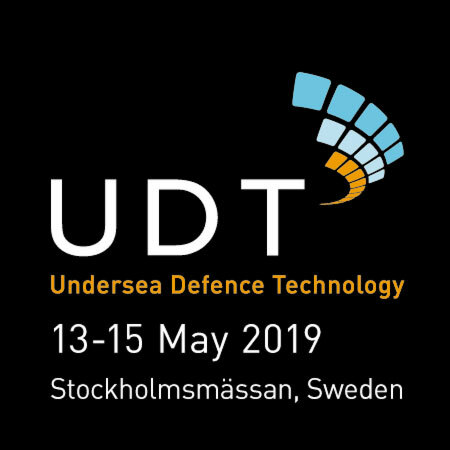 Image Soft to participate in UDT Asia in Singapore on January 29.-30. 2019. Our commitment to quality is now certified!